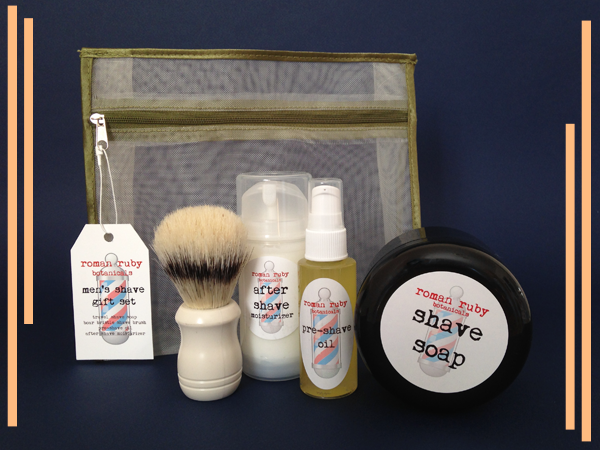 We are thrilled to have a new addition of goodies in our men's pop-up! 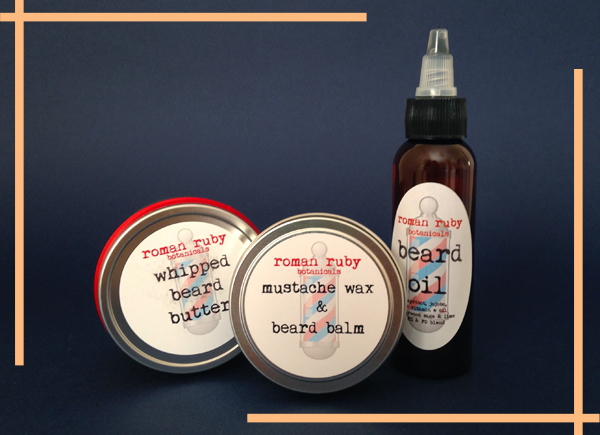 For the man who is facial follicly inclined, we bring you a line of Roman Ruby grooming products. 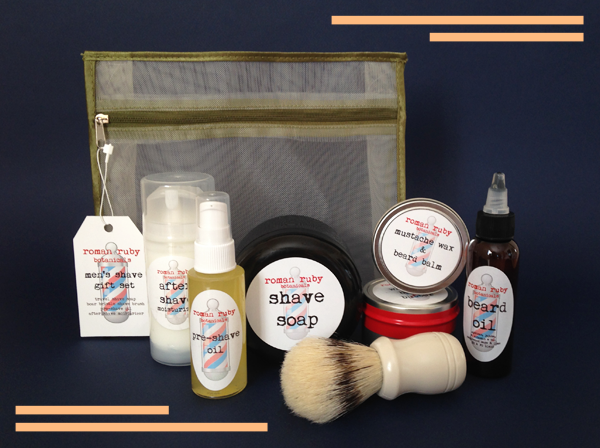 From balms, soaps, after-shave and oils - you are fully covered for pampering. Choose form single products or gift sets!